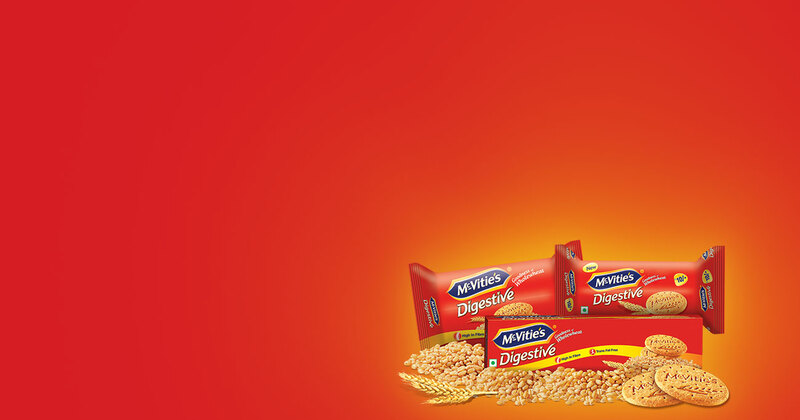 With McVitie's, say 'hello' to a better life! Robert McVitie, the man behind McVitie’s established his bakery in Edinburgh in 1830. 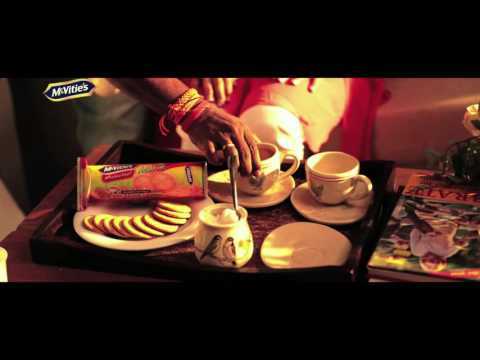 Having crafted UK’s favourite biscuits for 186 years, McVitie’s debuted in 2010 in India.  Robert McVitie, the man behind McVitie’s had an intense passion for baking, which made him establish his bakery in Edinburgh in 1830. Not only was he appreciated for the tasty baked goods but also became the most famous one in the vicinity. Stepping into his father’s shoes, Robert Junior carried forward the legacy and produced the world’s original digestive biscuits with Charles Price and Alexander Grant. We were also honoured with the royal seal of approval and were privileged to witness a royal wedding, completed an arctic expedition and survived two world wars. 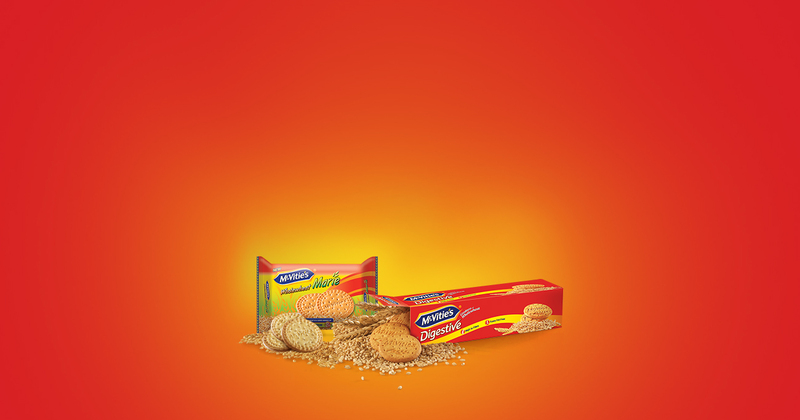 Crafting UK’s favourite biscuits for the last 186 years, we made way to India in 2010. 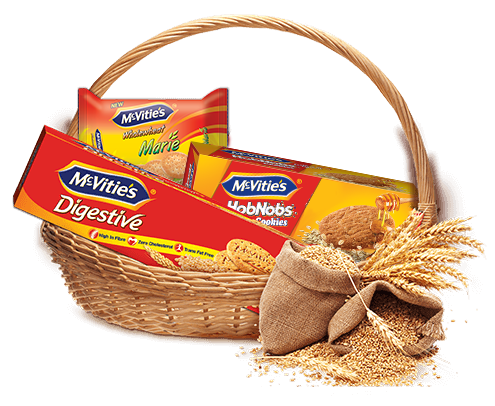 The legendary Digestives from McVitie’s is a name that blends together the traditions of tasty wholewheat biscuits with the healthy benefits of fibre. 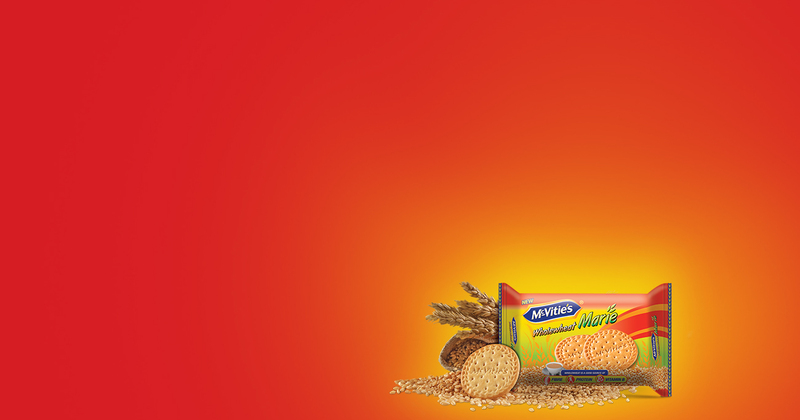 Wholewheat was never so tasty with McVitie’s bringing yumminess into healthy eating. 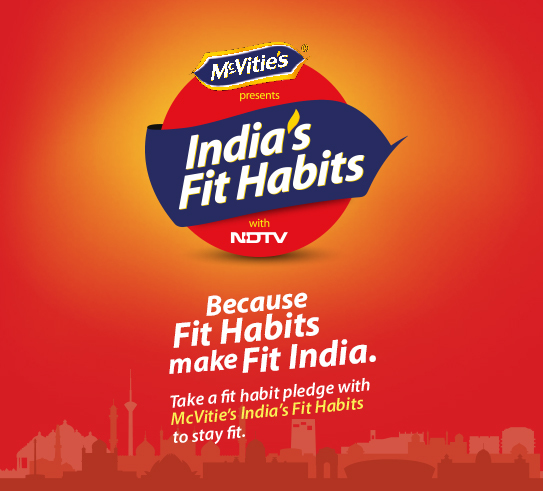 Bite in, and get hooked to this fit habit of eating McVitie’s biscuits with healthy wholewheat.